Honestly, I'm not that big of a fan of Bethesda's games. I find the open world formula too boring and too disjointed to compel me to finish their games. That said, I am going to try and finish Fallout 4. Note that I said "try," and not I will, since I have no clue if I can devote that much time to finish it. 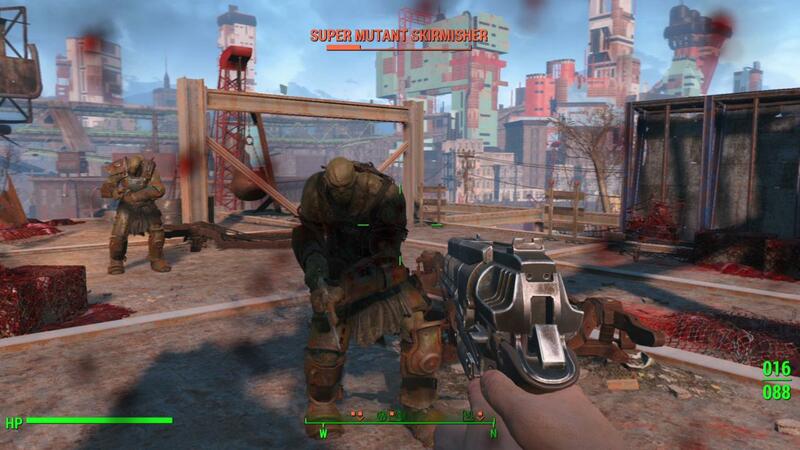 That said, I do think Bethesda should be put to task for Fallout 4's technical shortcomings. I mean, if this was another developer/publisher, everyone would be up at arms and lambasting the game. But since it's Bethesda and Fallout is such a beloved franchise, they are given a little bit more wiggle room than usual. What's even more annoying here is how some people expect tech issue with Bethesda's games and ARE okay with it. I mean, seriously? These are the same people that harp on and on about resolution, frame rates and other stuff. 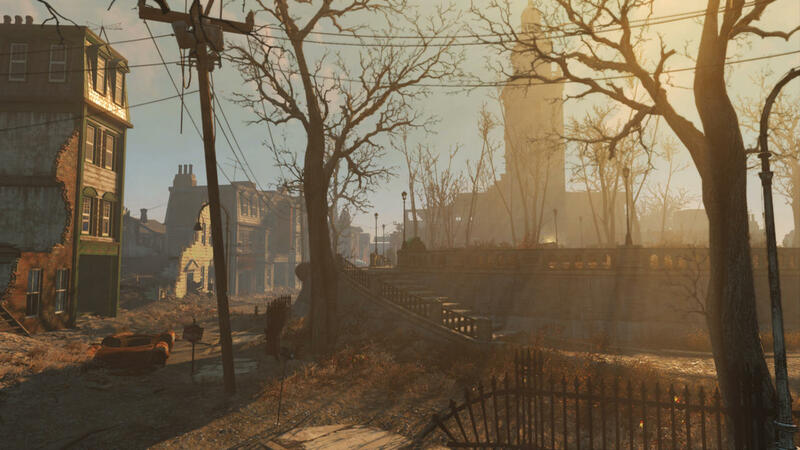 Fallout 4 will still sell a lot. I just hope that at some point, gamers will treat other studios and franchises fairly and Bethesda cares enough to respect gamers to make sure their games are sound in all areas. If nothing else, I'm kinda proud that Chandler accounted for tech problems in his Fallout 4 review. Granted an 8/10 is still a good score, but he at least acknowledged the issues and docked points for it (as rightfully so). I will start off by saying I don't like the Fallout series, never really have. In saying that, know that I have tried almost all of the past Fallout games at some point. To me, they always have huge technical issues and never seem to fully take advantage of the console hardware, yet gamers consistently gloss over these issues and claim them the best thing since sliced bread. Nevermind that these same gamers are the ones bashing every other game that fails to reach 1080p or 60fps. There are defintely some series out there, Fallout included, that seem to get that free pass despite some serious issues. Having went through a lot of comments on various websites including our own, I have to say it's a sad state of affairs when people prematurely ascribe high scores to games from popular franchises. Had this been any other game with technical issues that critics looked over, they'd get torn apart for not acknowledging them. But because it's a Fallout game, so many people seem to be accepting of Bethesda's notorious launches. Is Fallout 4 a bad game? No. But Bethesda needs to step its game up already. 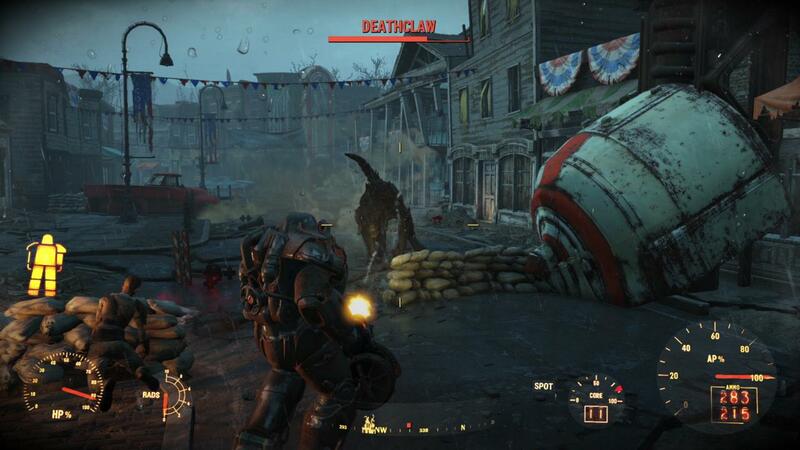 A few bugs here and there in a game of this scale is alright with me, but some of the issues highlighted make me feel like Bethesda didn't put in the effort that it could have, and it deserves criticism for it. I can't help but feel people are worrying a bit too much about small articles of fidelity. Frame rate and loading times were a serious issue with Bloodborne and it garnered great scores and patches that addressed the issues. Such an expansive game is going to be near impossible to make bug/hiccup free before launch. As long as Bethesda address issues promptly with patches, I'm happy. I highly doubt this is down to Bethesda's negligence and more down to the constrictions of QA testing itself and undoubtedly things they can address as time goes one. Plus, as a personal side note, I enjoy the issues with big open world games, they're often pretty funny as long as they're not game-breaking or save corrupting. It really depends on the game and how it impacts the overall experience. To me, Fallout 4's biggest fault is not the technical issues, but it's lack of pushing the series to be truly current gen. It actually simplifies many elements from the previous games rather than expands them which disappointed me as I was looking forward to the complexity of manging survival in the wasteland. If you push the boundaries and some things break, then that can be acceptable. It's for the sake of progress. 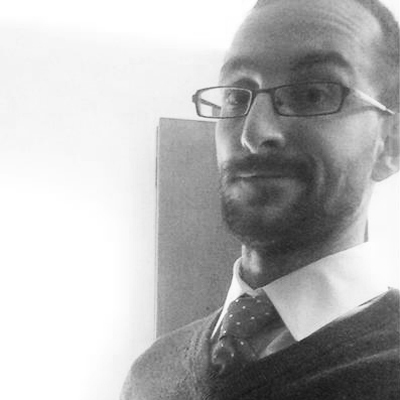 If you stick to the status quo though, it's inexcusable not to be able to optimize. I would call myself a Fallout fan. I very much enjoyed Fallout 3, Fallout New Vegas and I have no doubt that Fallout 4 will grab me the same. 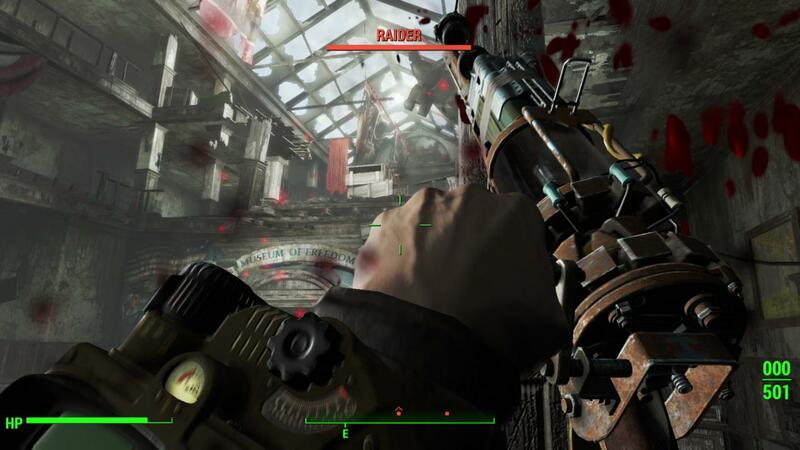 Fallout (and Telltale) often get a pass, and unfairly so, on technical and graphical issues. For Fallout, I would even group VATS into this argument since it's really a simple system that excuses terrible core shooting mechanics (which were hopefully addressed in Fallout 4 but I will find out for myself tonight). Game breaking bugs are inexcusable. Frame rate dips to 0, corrupted save files and other issues occurred in my playthroughs of previous Fallout games and hindered the experience greatly. These issues should absolutely be reflected in the game's score not only the game's summary before the score. If you read through some of the excerpts on Metacritic, most echo disappointment yet land in the 9-9.5 range. Seems unfair and inaccurate to me. It should be judged on a game-by-game basis, though I agree with Zarmena in that it's frustrating to see a sizeable chunk of the community blindly swear by a franchise such as Fallout without assessing the actual gameplay experience as a separate entity. If these same frame rate issues and game-breaking bugs plagued say, Assassin's Creed: Syndicate at launch, then it's an entirely different ball game. Is Bethesda really above reproach? 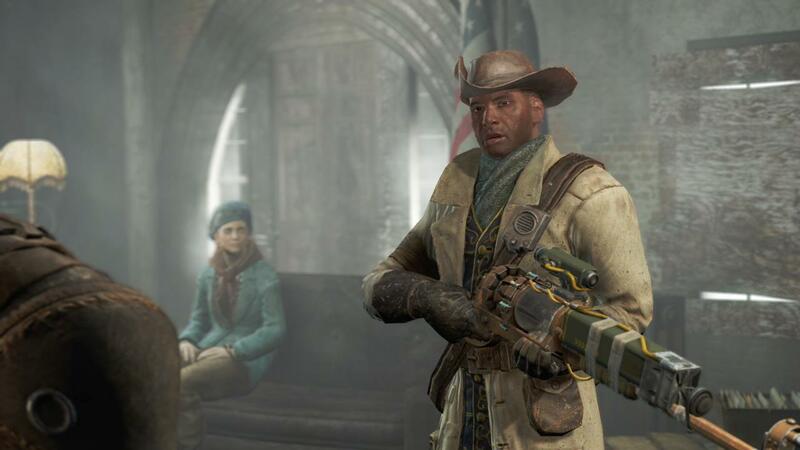 For me personally, the gameplay videos for Fallout 4 haven't hooked me, and these reports of tech problems only drive home the point that the sequel has a distinct last-gen sheen to it -- graphically and performance-wise. Perhaps it's a by-product of Fallout 4 arriving in the same year as Metal Gear Solid V: The Phantom Pain and The Witcher III: Wild Hunt. This isn't to say that either of these open-world titles were without fault, certainly not, and it would be a little naive to call Bethesda downright lazy. 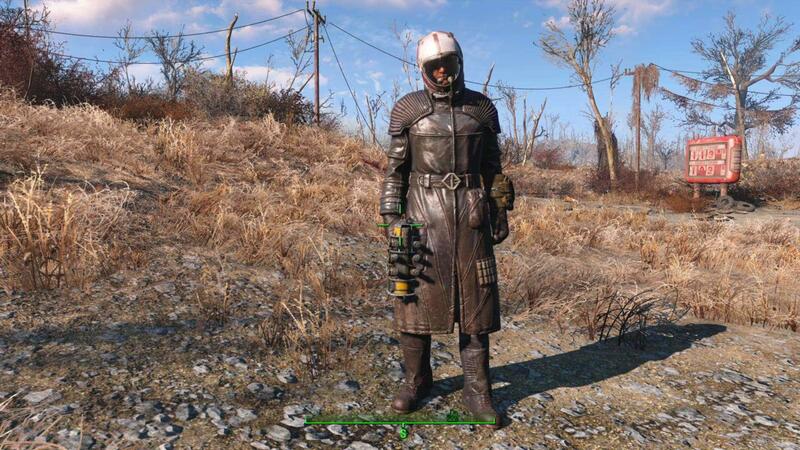 Still, can we please stop placing Fallout on a pedestal? 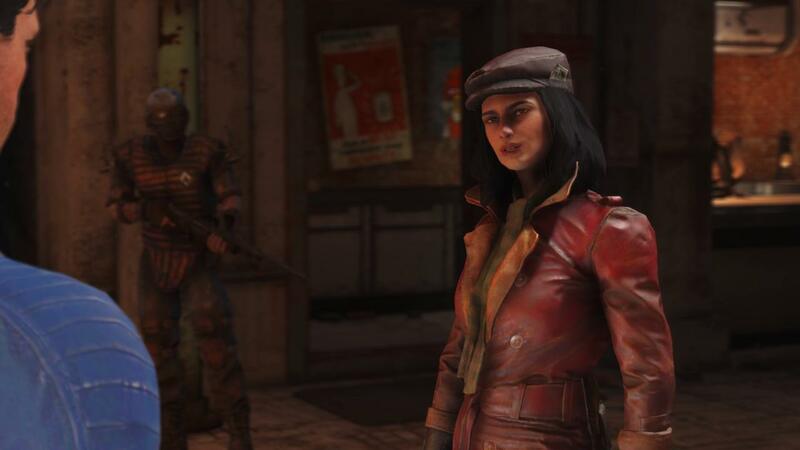 Having already experienced a few Fallout 4 bugs myself, some of which freeze the game and force a reboot, I have to say that I'm pretty disappointed at the performance so far. A fantastic game, no doubt, but gamers should be wary when stepping in. Save every five minutes, at least! 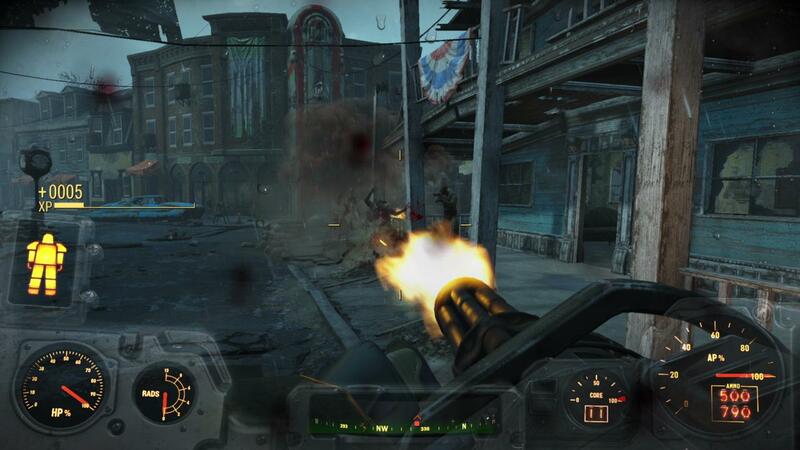 Fallout 4 should not be given a pass, despite Bethesda being responsible for some of the best games of all time, in the same way that Naughty Dog should not be excused for implementing gameplay-affecting micro-transactions in The Last of Us' multiplayer and, soon, Uncharted 4: A Thief's End.